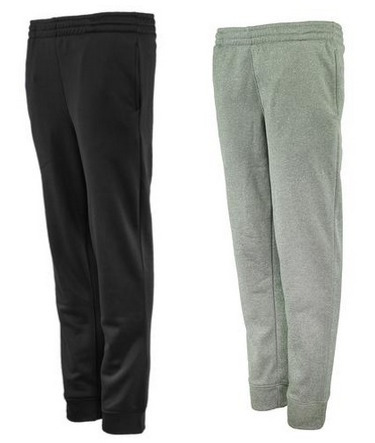 Proozy has these Champion Boys’ Performance Pants for just $6.49 shipped when you use the promo code MSM649 at checkout! These are regularly $19.99 so this is a great deal. Choose from two color options. Valid through February 15, 2019. Carter’s/OshKosh B’gosh: Up to 70% off Entire Site + Get an extra 25% off a $40 purchase!